The band opens for The Front Bottoms tonight at The Slowdown. With the band about to go on at The Slowdown in just a few hours (7:30 p.m. to be exact) we received the following Ten Questions responses from uber-hot indie rock band Diet Cig. Check it out before you head down to the show, which is headlined by The Front Bottoms. Tix are still available for $21. 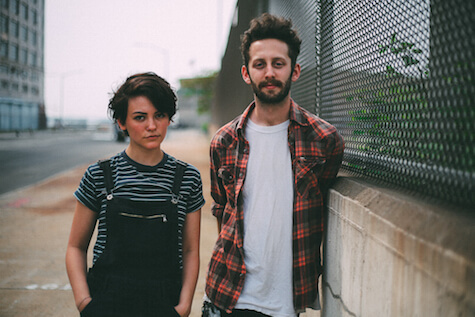 Diet Cig opens for The Front Bottoms and Brick + Mortar tonight at The Slowdown, 729 North 14th Street. Tickets are $21. Show starts at 7:30. For more information, go to theslowdown.com.